Q. I have heard that you should not exercise at night because it can cause sleep problems. Is this true? A. 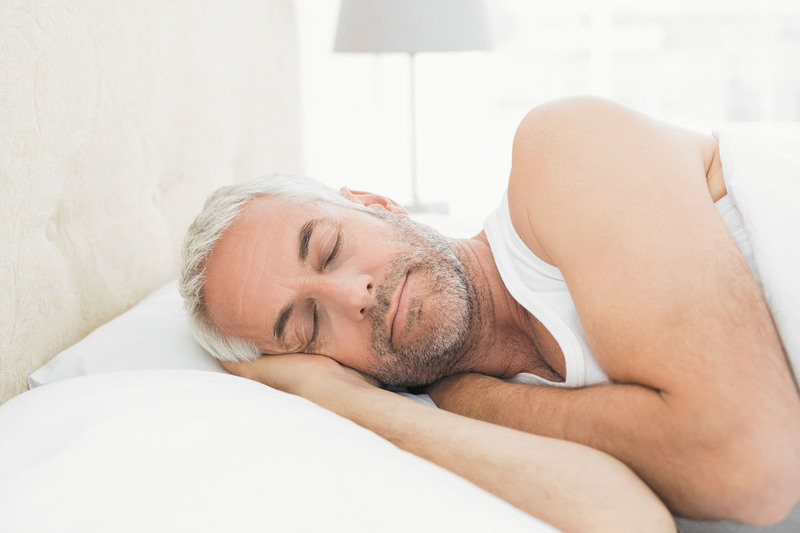 Traditionally, experts have recommended not exercising at night as part of good sleep hygiene. Now a new study, published Oct. 29, 2018, in Sports Medicine, suggests that you can exercise in the evening as long as you avoid vigorous activity for at least one hour before bedtime. The researchers examined 23 studies that evaluated sleep onset and quality in healthy adults who performed a single session of evening exercise compared with similar adults who did not. They found that not only did evening exercise not affect sleep, it seemed to help people fall asleep faster and spend more time in deep sleep. However, those who did high-intensity exercise — such as interval training — less than one hour before bedtime took longer to fall asleep and had poorer sleep quality. Set a regular bedtime and adopt a relaxing bedtime routine. Turn off devices that give off light, such as the TV, computer, and phone, at least 15 to 30 minutes before bedtime. Be sure your bed is comfortable and your bedroom is dark, quiet, and cool. Don't take long naps during the day. If you need a nap, restrict it to 20 to 30 minutes in the early afternoon. If you can't fall asleep after 15 to 20 minutes, go to another room. Read quietly with a dim light until you feel sleepy.